Ernie Isley: Who�s That Man? Can Ageing Rockers Still Rock? 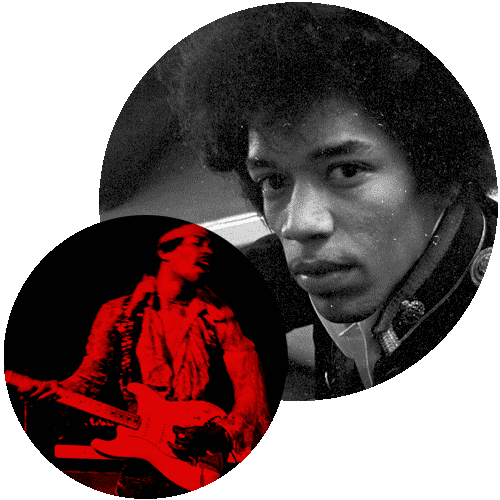 More Hendrix: All-Star Tribute Event In London!